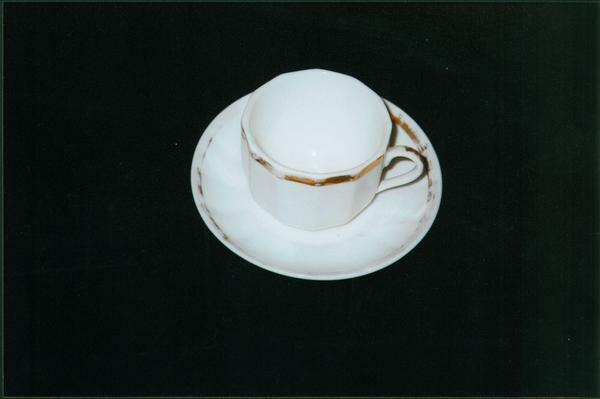 Cup and Saucer is realia, with genre pottery. 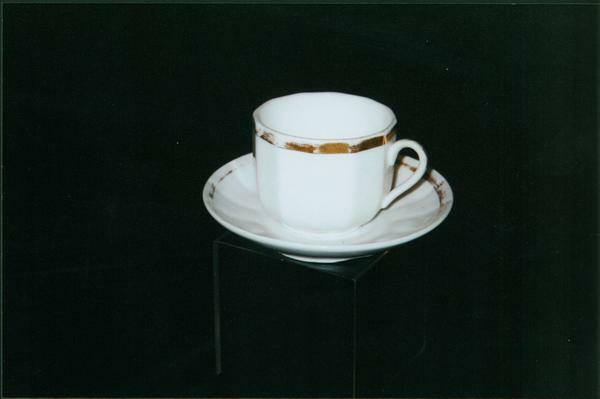 It was created around 1800-1820. Grand Lodge of Ohio Masonic Museum is the Contributor. The Snow House, 41 W. New England, was the site of early Masonic meetings. The home is currently used as part of the Worthington Inn. The Grand Lodge of Ohio Masonic Museum identification code is 0411-A. The Worthington Memory identification code is nel0019_001. This metadata record was human prepared by Worthington Libraries on August 11, 2003. It was last updated October 13, 2017.